When you hunger for a creamy, sweet, corny, toasted, melted, popcorn or other buttery nuance, count on Edlong® to deliver authentic richness. 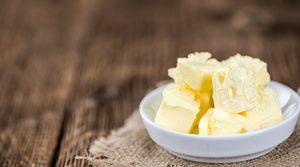 We excel at creating distinctive, concentrated natural butter flavors that are heat stable, cost-effective, lend superior taste and offer a variety of forms and solubilities to meet your processing needs. 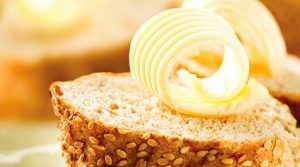 Visit our Edlong® DairyLink database to easily find the butter profile for your bakery, spread, sauce, cracker, cookie, dip, prepared meal, side dish or other application.  If you need additional help, please contact us. Request samples and get 24/7 online access to flavor searches and technical documentation. 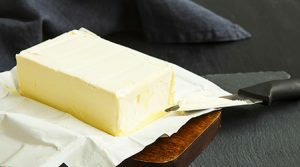 The taste attributes of global butters vary by the type of grass cows eat to produce milk. This flavor is described as more animal/barnyard or grassy and fresh in character with a creamy and milky base profile consumers expect. Rich creamy, milky profile with the light sweetness expected of an indulgent buttery profile that also provides mouthfeel. Flavors that provide the expected creaminess of butter with the added fermented and savory notes associated with cultures. This line of flavors provides more depth to culinary and prepared foods, sauces, and dip applications where the richness and robust taste elevates the overall profile. The smell of buttered popcorn with authentic melted, toasted, and brown notes are made more versatile with an extensive line of cooked butter flavors with the heat tolerance and aromatics expected by consumers. 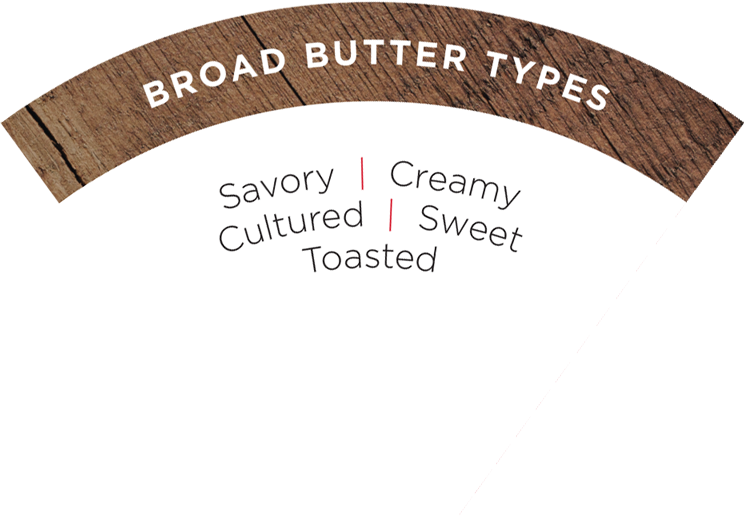 Dairy-Free flavors that deliver authentic butter profiles, richness and mouthfeel. Build base dairy notes and authentic butter taste with our extensive portfolio of vegan compliant flavors. 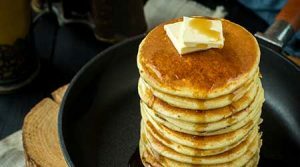 Flavors that deliver authentic butter profiles, richness and mouthfeel, while masking any off-notes from vegetable oils or other functional ingredients. 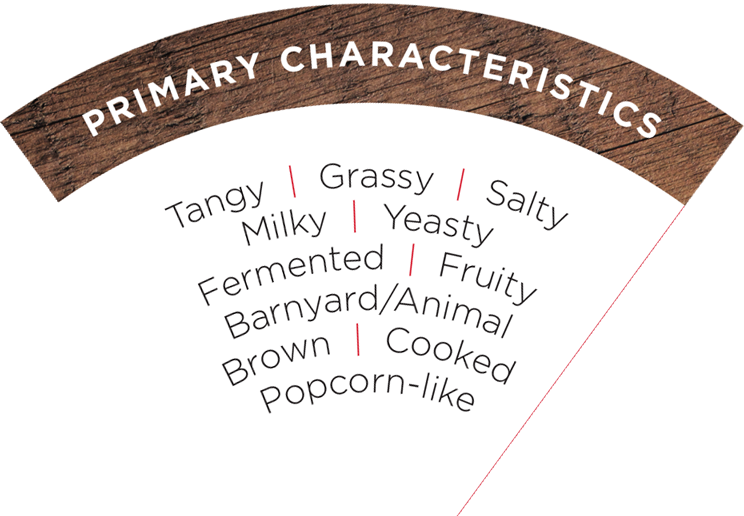 Here are some things to think about in determining your flavor needs. 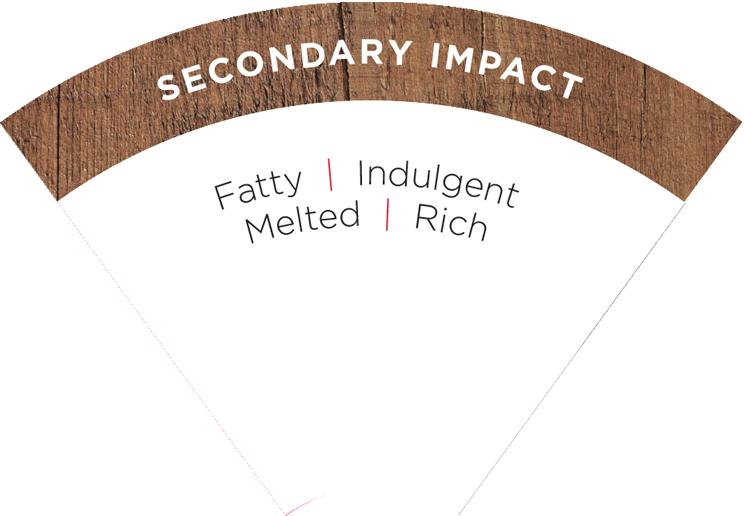 Describing a preferred or targeted flavor profile requires an understanding of the primary flavor attributes as well as secondary and functional features. Edlong has created a set of unique tools to provide you with the language necessary to best describe the optimum taste profile for your innovations. 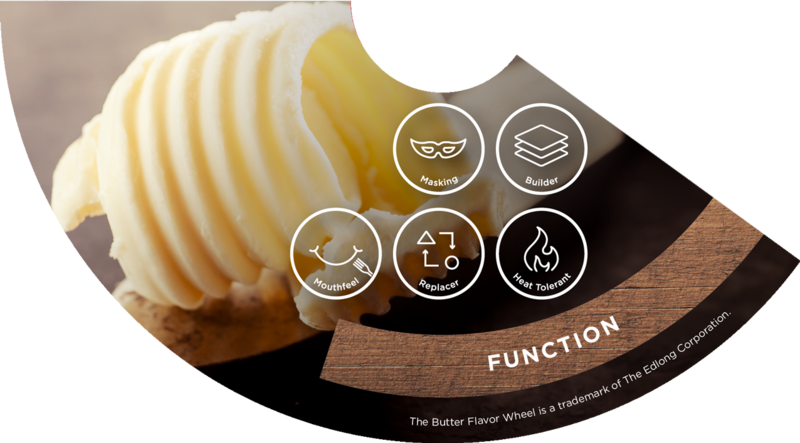 Our Butter Flavor Wheel is a valuable resource to help you describe the desired taste profile in specific detail, and accelerate innovation by selecting the right flavor samples for your product development. Contact us and we’ll help you achieve the perfect taste from among our broad range of complex profiles.